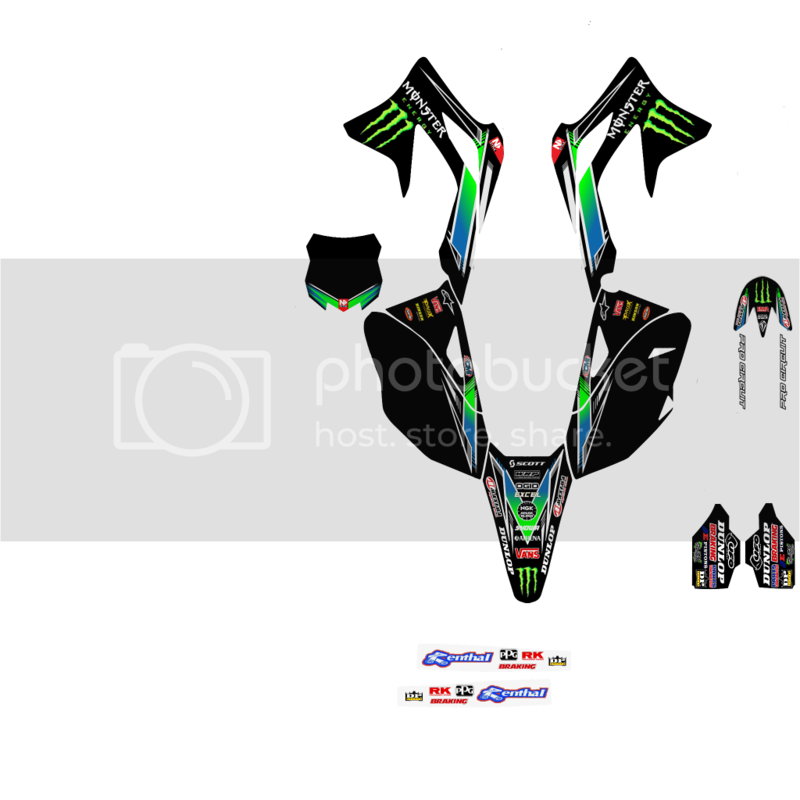 i have seen lot cutout relesed for publick but how to put it ingame if we dont have templates or bike relesed? Awesome!! Please i hope this one Will be realease in the kxf pack!!! It s perfect. It s the only one i want!!! 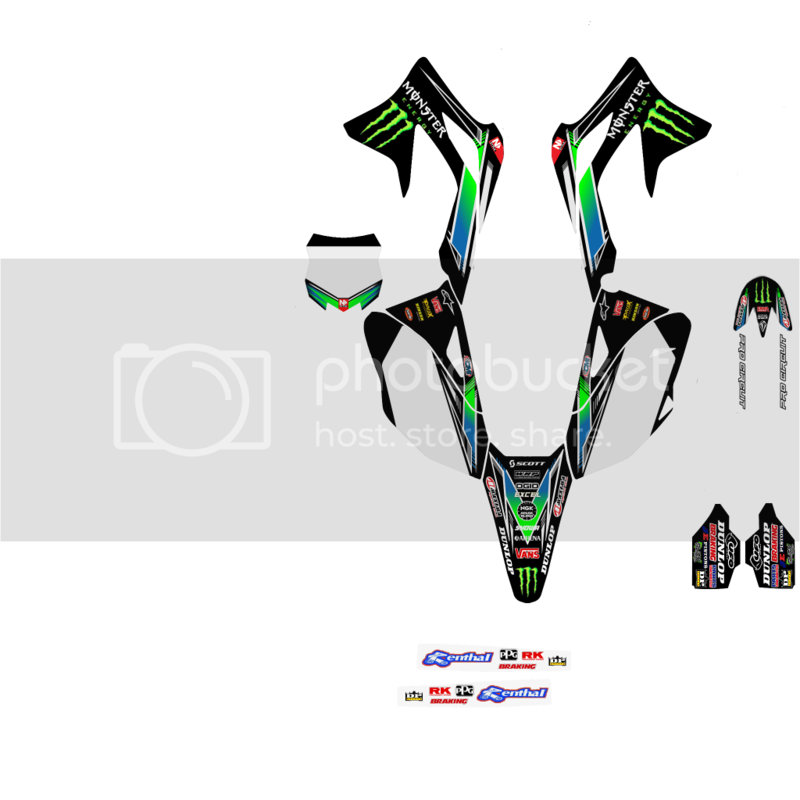 Quick question, I downloaded this bike and everything worked, it showed up in the game, it comes up when I race, BUT, only the graphics you made show up. Everything else is ghost/transparent. HELP PLEASE!! dirtmonkey63 wrote: Quick question, I downloaded this bike and everything worked, it showed up in the game, it comes up when I race, BUT, only the graphics you made show up. Everything else is ghost/transparent. HELP PLEASE!! It's because Andy released the cuttout for his new Kawasaki to have graphics released with the release of the Kawi. 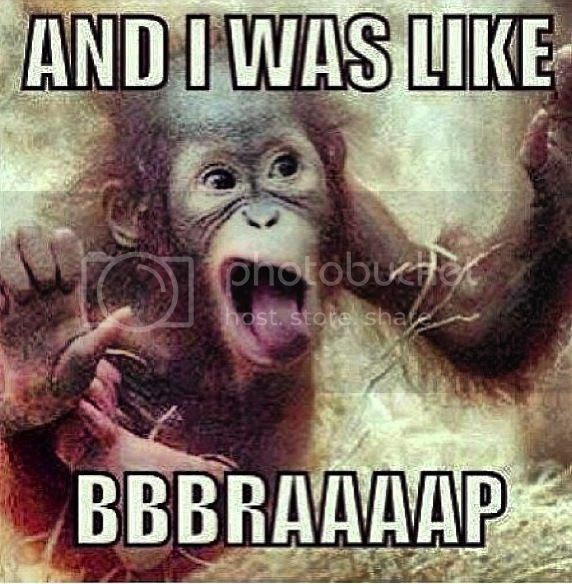 Therefore, it will work when the Kawi comes out. So it wouldn't work on JVDL's 2013 kx450?